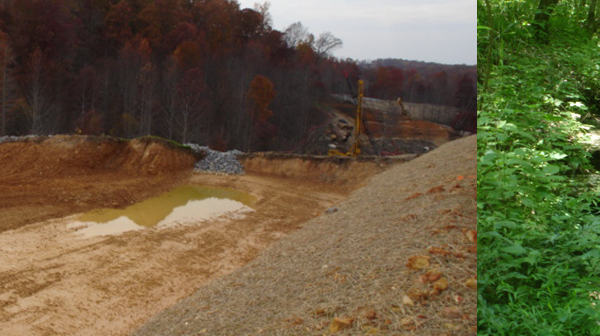 Wilson and Associates Engineering | Surveying | Environmental – Franklin, TN – An Engineering and Surveying Firm Providing Solutions and Services to Top Contractors & Agencies. 40+ Years of Experience. 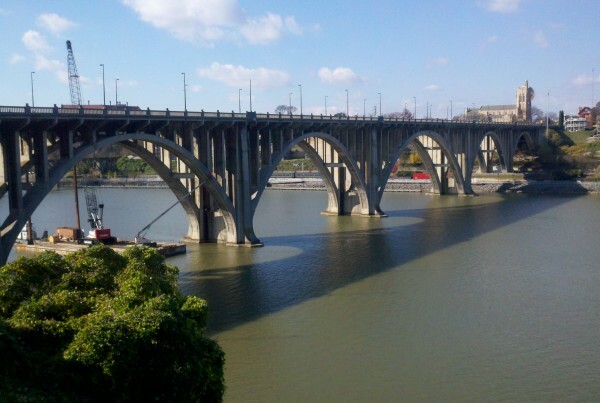 Wilson & Associates has been at the front line of the Surveying and Engineering industry for more than 40 years, and now is the largest construction surveying company in the state of Tennessee. While Civil Engineering, Land Planning, and Environmental Services are an integral part of the company, Construction Surveying remains the foundation. 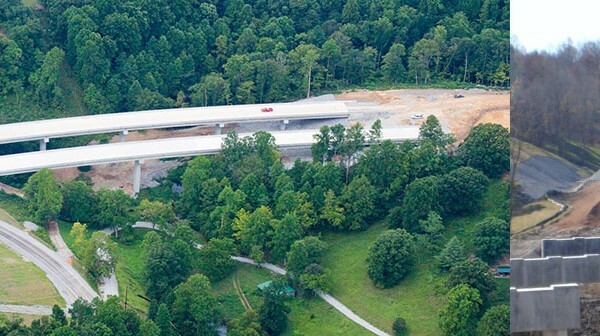 The company has provided engineering and surveying services on more than $4 billion in highway, commercial, and industrial construction and design projects. surveys, as well as a constructability review process to identify potential conflicts before a construction issue arises. WA encompasses a wide variety of tools used to complete a project on time and under budget, while setting itself apart from its competitors with the ability to supply the client with highly detailed and accurate models that leave nothing to guesswork for the contractor. WA has a legacy of skill and service. We are relationship-driven professionals viewing the needs of the client first and foremost. With our roots in land and construction surveying, we offer a multitude of services, including engineering, data modeling, laser scanning, environmental services, and aerial mapping and route surveys. In addition to our professional services, WA also believes in serving our community and our world to the best of our abilities. WA is widely known for the precision and thoroughness of our data management and document preparation. Our professionals check all plans for errors and omissions. We then check our own work as an added measure of caution. Our crews provide the same checks and balances in the field. We take the same detailed approach to both small and large projects. And, one of our company’s owners is always involved with each project. Our firm understands the critical timesensitive nature of completing a project on time and within budget. We are committed to our clients’ projects regardless of hours, weather, or holidays. 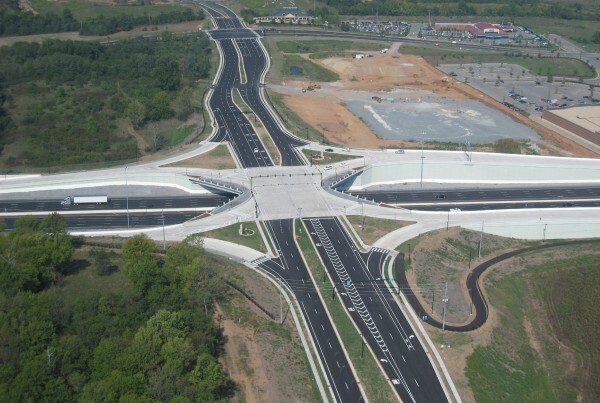 We have been an integral part of Tennessee’s only two fast-track projects: Smart Fix 40 and Fast Fix 8 Nashville. We are dedicated to getting the job done efficiently and correctly. WA has a legacy of skill and service. We are relationship-driven professionals viewing the needs of the client as first and foremost important. With our roots in land and construction surveying, we offer a multitude of services, including engineering, data modeling, laser scanning, aerial mapping and route surveys, and environmental services. In addition to our professional services, WA also believes in serving our community and our world to the best of our abilities. Our firm understands the critical time sensitive nature of completing a project on time and within budget. 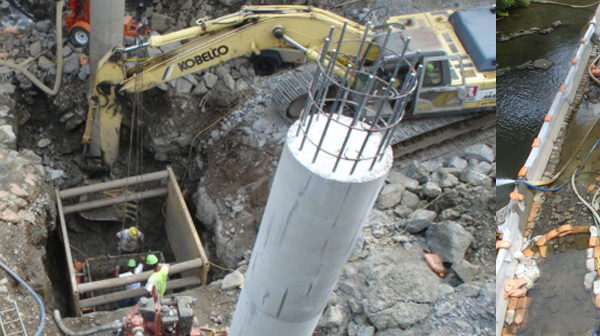 We are committed to our clients’ projects regardless of hours, weather, or holidays. 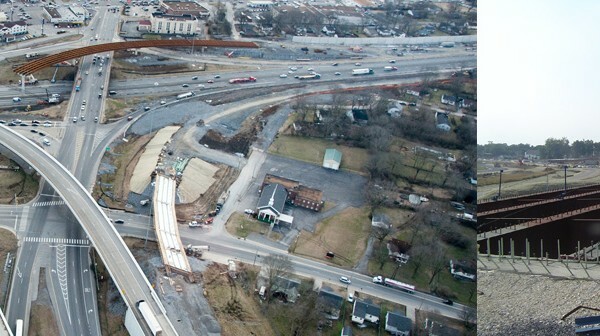 We have been an integral part of Tennessee’s only two fast-track projects: Smart Fix 40 and Fast Fix 8 Nashville. We are dedicated to getting the job done efficiently and correctly. 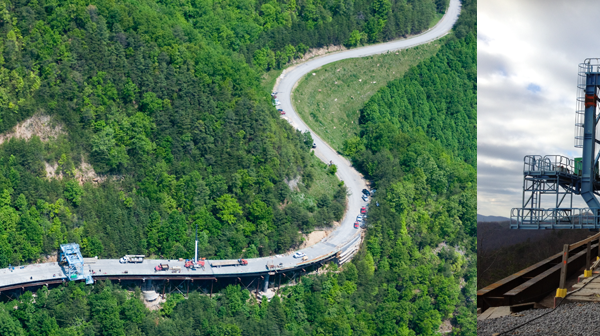 With 40 years of experience in the industry, roadway construction projects have become second nature to us. 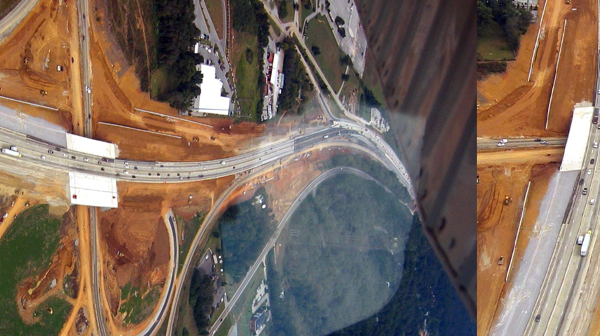 We calculate all the exact angles and distances for the straight-a-ways, curves, exits and entrances, intersections, bridges, overpasses, underpasses and drainage. We then provide the large-scale schematics for the contractor to follow. Our professionals check all plans for errors and omissions. We then check our own work as an added measure of caution. Our crews provide the same checks and balances in the field. In fact, our firm is widely known for the precision and thoroughness of our data management and document preparation. And, one of our company’s owners is always involved with each project. Our firm was founded on understanding the critical time-sensitive nature of fast-track projects where quick completion is urgent. We are committed to our clients’ projects – regardless of hours, weather, or holidays, and we get the job done right, the first time. We also work as lobbyists for our clients – the general contractors who need help navigating the complexities of the contracts and permitting from state departments of transportation. We have general liability insurance in the amount of $5 million, and errors and omissions insurance in the amount of $1 million per occurrence. Additionally, we have an outstanding safety record, which can be attributed to our in-house training program. We typically work about 66,000 hours a year with zero accidents. With our four decades of experience, we’ve already learned all the pitfalls and “gotcha’s” that come with different types of road building, and we factor those in on the front end. So, while we might not be the cheapest on bid day, we’re the least expensive in the end.